The Harvard Alumni Association invites you to join fellow local alumni for Global Networking Night on Wednesday, January 9, 2019. 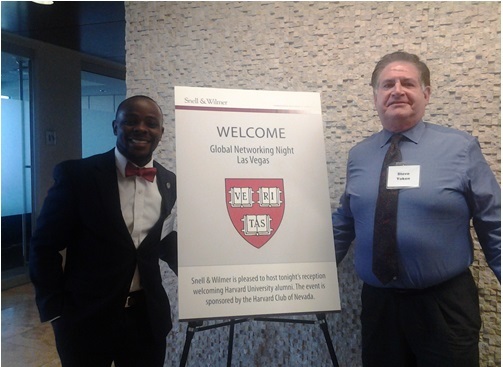 Global Networking Night is a great opportunity to explore and expand your Harvard Network; the last event drew more than 6,000 alumni in 92 cities! Attendance is free. Register to reconnect with classmates and make new connections. Traveling on January 9th? Check out the Global Networking Night event in the city of your choice. The registration form allows you to link your LinkedIn profile and other social media accounts to the guest list to more easily connect with other attendees before, during and after the event. Check it out to start networking now! Sponsored by: Harvard Club of Nevada.